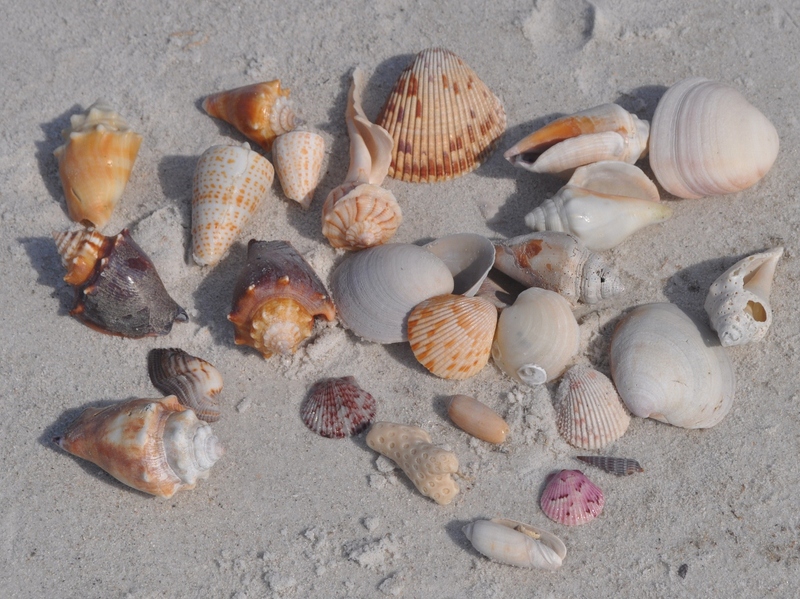 Curious about where shells come from and why we have so many on our beaches? 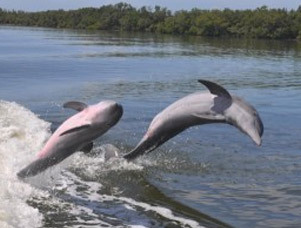 Learn about shells and also observe our resident Fort Myers Beach dolphin to discover why they are unique from dolphin in other parts of the world! 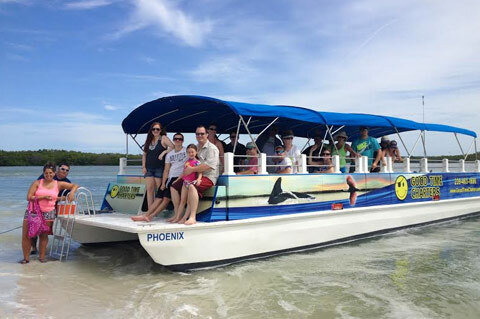 You will see the dolphins with our Marine Biologist or Certified Florida Master naturalist for an insightful cruise, and explore a scenic shell island- only accessible by boat. 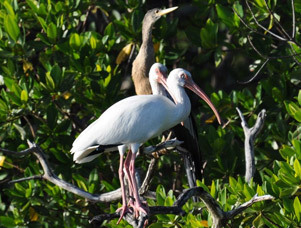 You will also spy on bird nesting islands and maybe even catch sight of a manatee along the way. This cruise is the best to the see the most wildlife and such a great value! 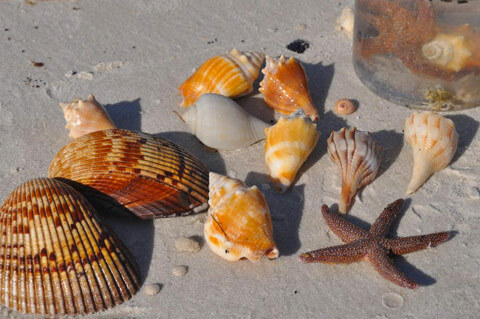 You will spend approximately 1 hour at a barrier island, only accessible by boat, to search for shells, observe and learn about some of the sealife that may be found along the shoreline, and/or go for a swim if you like. 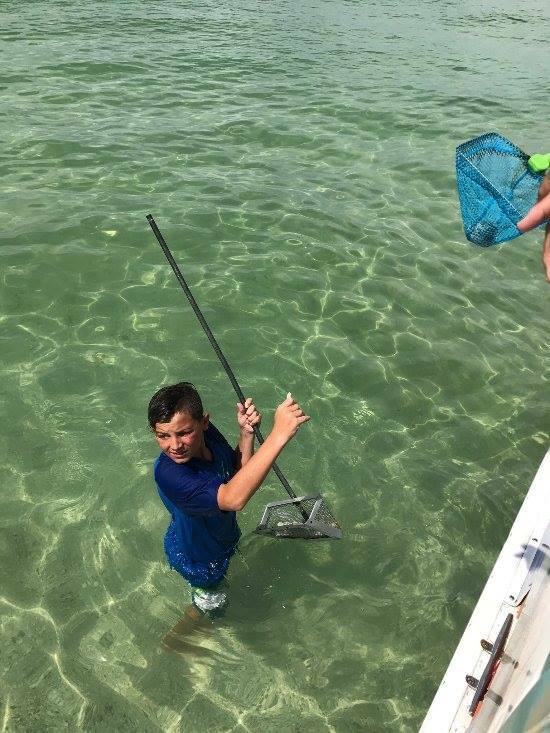 All marine life is released. Great value, encounter lots of wildlife, and great for all ages. Dolphin guaranteed. You will find this cruise is relaxing, insightful, and FUN! 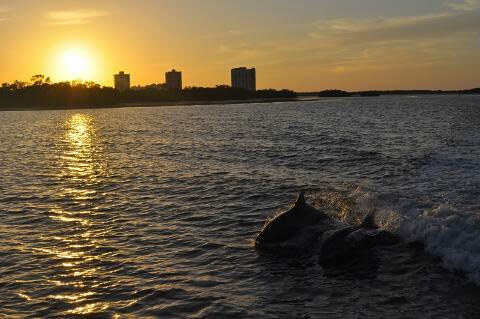 Want to learn about what makes Fort Myers Beach dolphin unique? 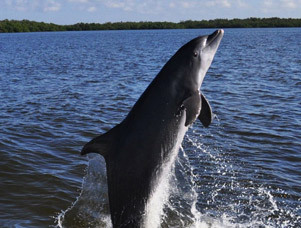 Cruise out with our Certified Florida Master Naturalist guide to discover why and enjoy this scenic 90 minute cruise in pursuit of dolphins, manatees, birds, and other wildlife. 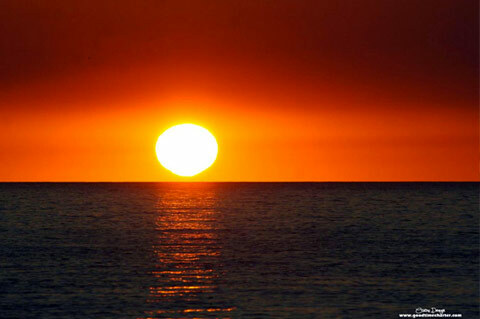 Have you seen the Green Flash?? 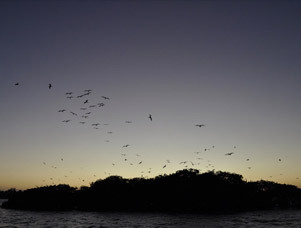 Learn about what that phenomena is and maybe even catch a rare sight of one on our sunset cruise! 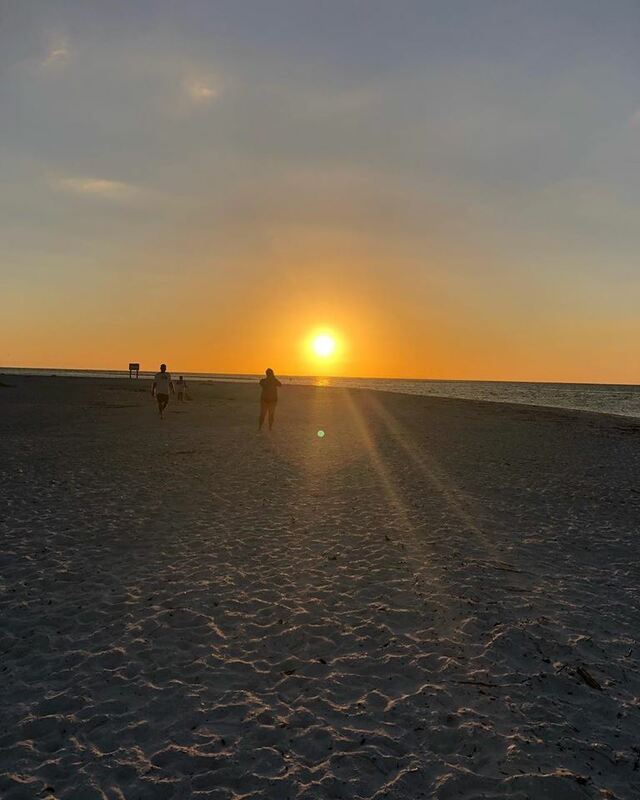 Join our Certified Florida Master guide for a 90 minute relaxing and scenic journey to the Gulf of Mexico stopping for dolphins, bird rookeries, and other wildlife along the way. 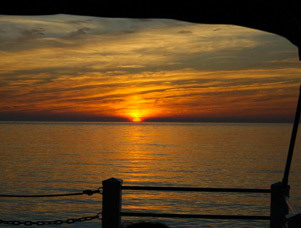 Enjoy the natural beauty surrounding you as the sun goes down before we make our way back to port with a dusk lit sky. This cruise is laid back and a great way to wind down the day. Bring you favorite drinks! 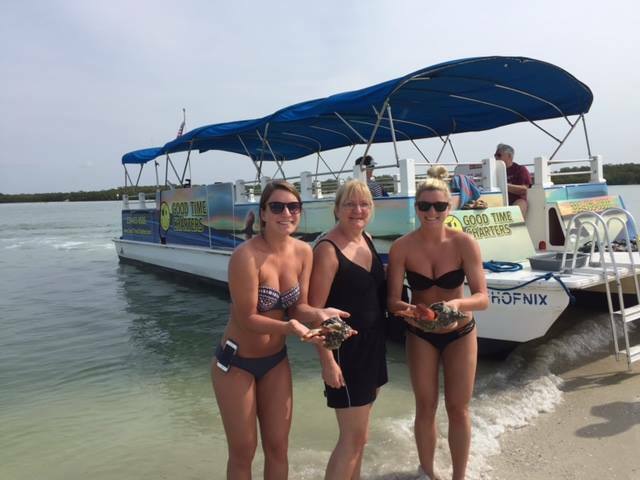 This charter is guided by our Certified Master naturalist, is a fantastic way to see lots of wildlife without sharing the boat, and customized for you. 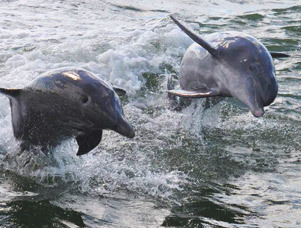 Combine dolphin and wildlife viewing, and shelling. Parties of 6 or less can combine this with fishing (requires 4 hours, $400) . For the best shells and/or birding, be flexible on your departure time so we may pick the best tide for you. 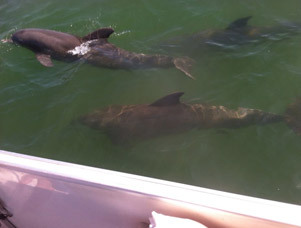 Need a longer charter with a stop for lunch, or a shorter charter for dolphins and sightseeing, just let us know. Reservations required. Dolphin Guaranteed! This 3 hour cruise combines our most popular trips into one. 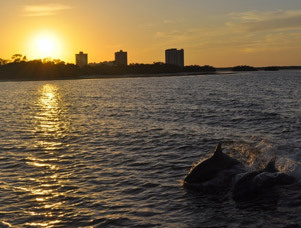 Dolphins, shelling, and sunset in one cruise! 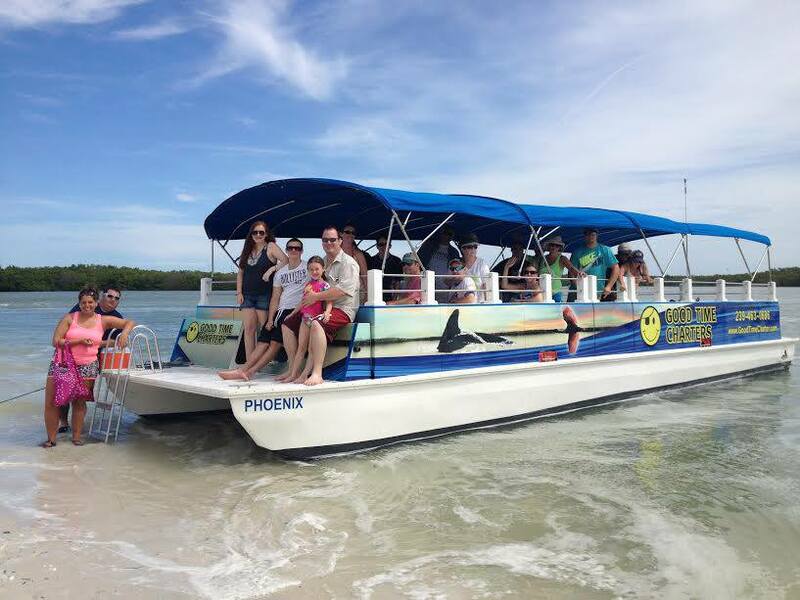 You will join our Marine Biologist or Certified Florida Master naturalist for a fun cruise to see wild dolphins, and go to a scenic shell island only accessible by boat. 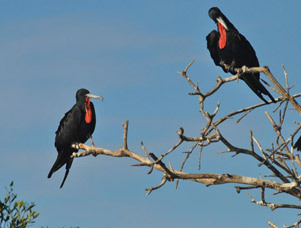 You will also spy on bird nesting islands and have the opportunity to see manatees and other wildlife along the way. This cruise is the best to the see the most wildlife and such a great value! 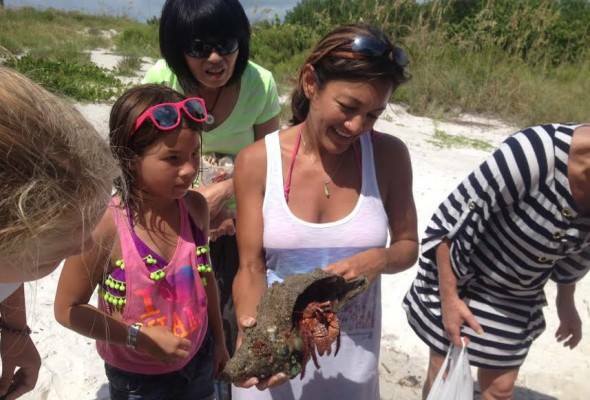 You will also have the opportunity to encounter and learn about our sealife, such as conchs, sea stars, urchins, and more! 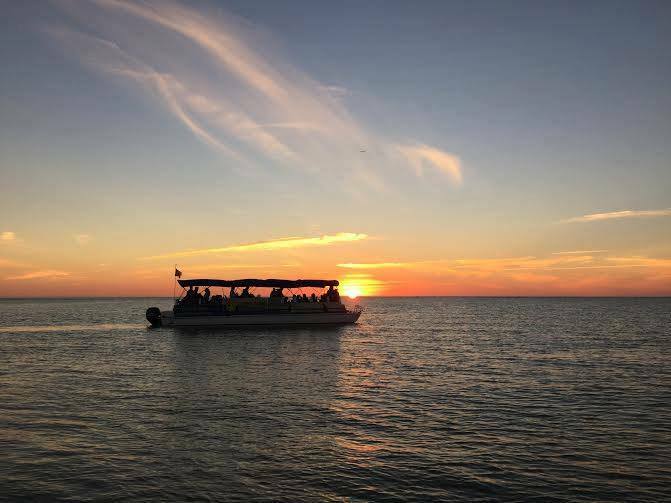 After about 45 minutes at the shell island we cruise back in watching the sun set along the way, and watch for more wildlife. Whether it is a family outing or a romantic date you are looking for, this cruise has something for everybody. Dress for the beach in case you want to take a swim and don’t forget your camera! Small coolers welcome. Hop aboard vessel Phoenix for this cruise. She is a beautiful, very stable, 38′ beachcat with shade and a small restroom on board. Handicap accessible. Handicap and standard wheelchair accessible. However the bathroom requires 2 steps to get in and out of. There are 2 steps to get down to the beach from the boat and back up, so if you want to stay on the boat, there is shade and the captain will be more than happy to chat and enjoy the view with you.